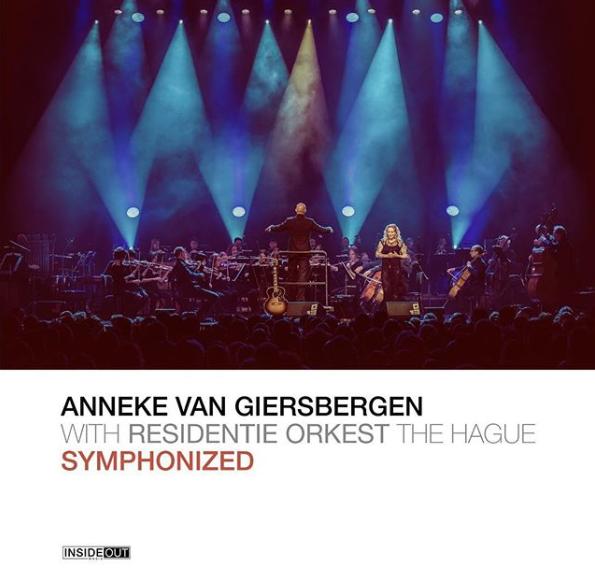 Anneke Van Giersbergen is releasing a live CD of her orchestral performance with the Residentie Orkest of the Hague. 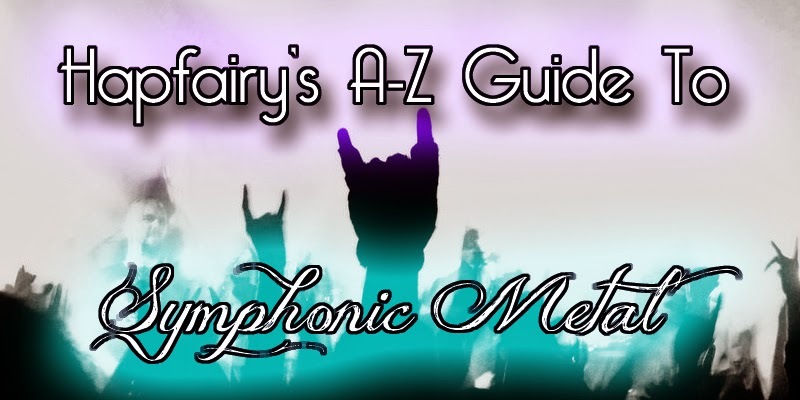 Titled Symphonized, it features 11 tracks taken from throughout her back catalogue. 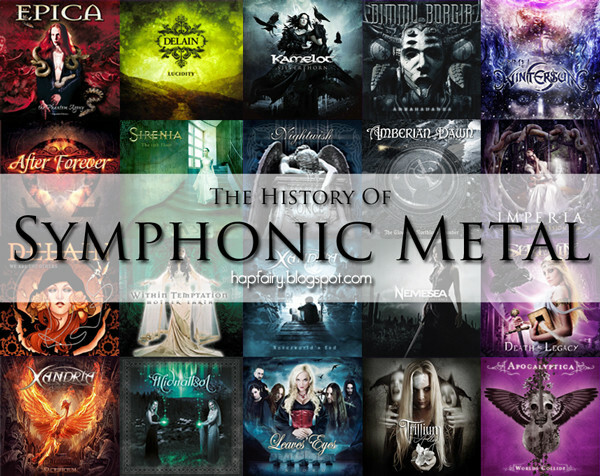 Symphonized will be released on November 16th.